You can get the Thanos from that 3 pack for $50 USD on Dorkside and shipping to Canada with them is really good. Just do that instead. Found the Monster Venom Wave Venom figure at an EBgames in Ottawa. EB's in Halifax have Cap vs Crossbones sets, and the new Silver Surfer. 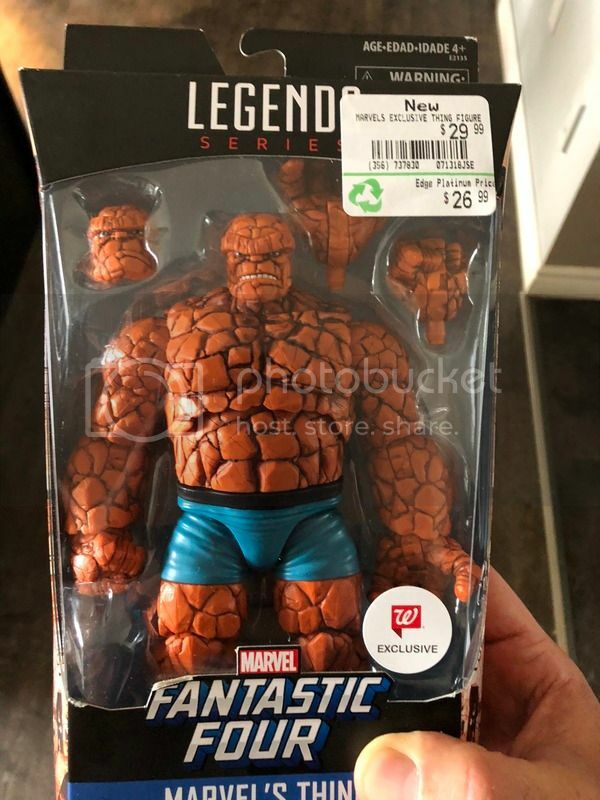 For those who don’t check the Ontario Sightings thread, ML Thing is now showing up at EB Games. I found this one in Carleton Place, just outside of Ottawa.